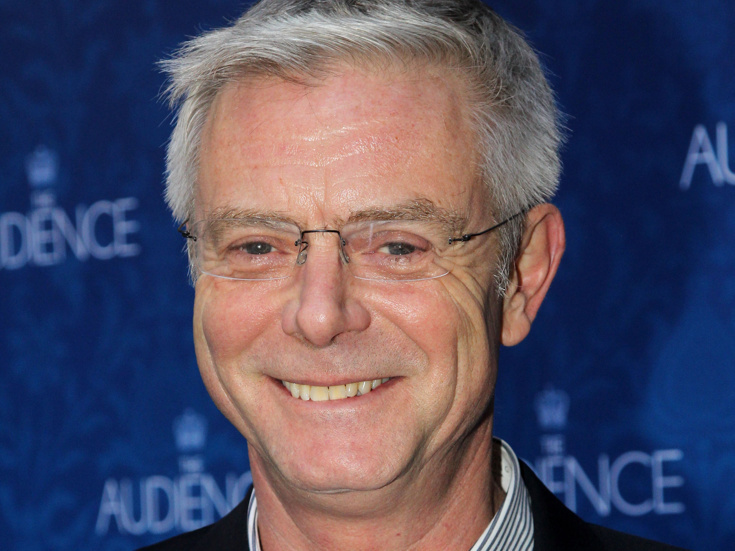 Will Tony Winner Stephen Daldry Bring the Chill to Broadway as Frozen's New Director? After a creative team shakeup, Frozen might just receive a jolt of "electricity." Billy Elliot Tony winner Stephen Daldry is in talks to replace Alex Timbers as the director of the Broadway-bound Disney musical, according to the New York Post. A spokesperson for Disney Theatrical Productions declined to comment. Daldry won Tony Awards for directing Billy Elliot and An Inspector Calls; he was also nominated in 2015 for Skylight. Among his many additional credits are The Audience and Via Dolorosa on stage and Extremely Loud & Incredibly Close, The Readers and The Hours on screen. Daldry is also attached to the forthcoming big screen adaptation of Wicked. The stage adaptation of the Disney blockbuster will feature the beloved tunes (and several new ones) by married songwriting duo Robert Lopez and Kristen Anderson-Lopez and a book by screenwriter Jennifer Lee. According to a recent Equity casting notice, Tony winner Christopher Gattelli will choreograph, filling in for the previously reported Peter Darling.